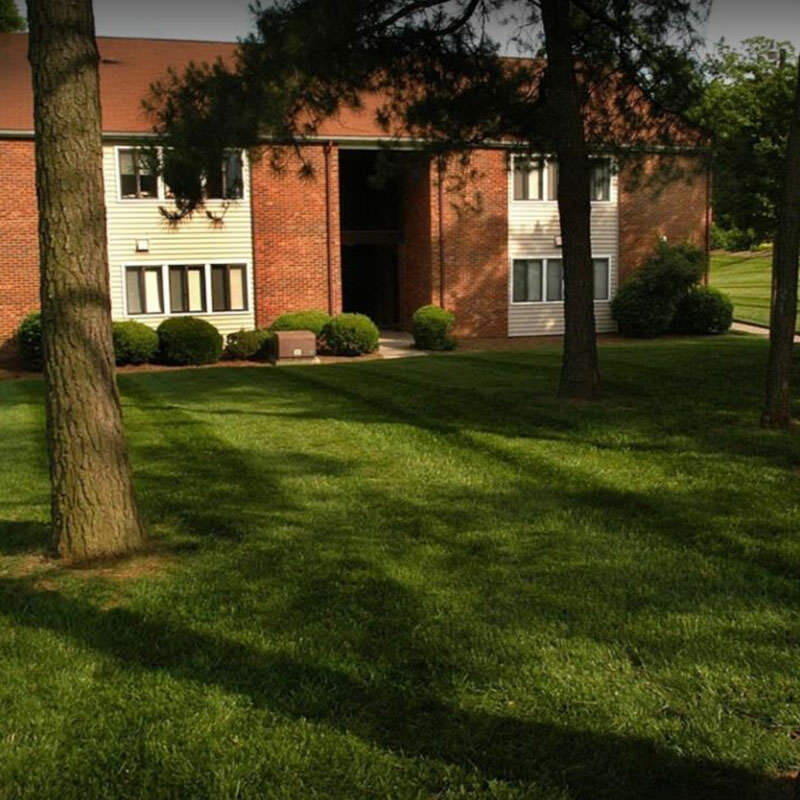 Centrally located just minutes from Charlotte’s center city and the SouthPark area, Hollis House Apartments provide quick access to South Boulevard and I-77. These one- and two-bedroom apartment homes feature comfortable, affordable living in a popular neighborhood filled with restaurants, shopping and entertainment. With regularly scheduled community social activities and 24-hour emergency maintenance, Hollis House offers such convenient amenities such as a large, on-site laundry facility and a playground.